What if...a disaster such as a major earthquake or wild fire or terrorist attack occurs in San Diego? What will you do? The question is not what if...but rather when it occurs...will you be ready? As a mental health provider your instinct will be to provide comfort and service to those confused and in emotional pain. But, will you know how you fit into the emergency response system? The first responders, the police, fire fighters, and medical personnel know what to do. They have procedures and have been trained for such disasters. Do you, a second responder, know your role in the response and recovery process and do you have the training needed to help heal our community, our patients, and ourselves if disaster occurs? During this day-long conference attendees will learn from leaders in the field of disaster response and recovery the best practices in assisting a community, patients, and themselves to cope with the unthinkable. This course will cover the lessons that have been learned pertaining to such areas as in the immediate aftermath, identifying and responding to the particular needs of children and families, the relationship between response techniques and the type of disaster, the rapid identification and intervention of survivors, and the integration of mental health providers in the bigger emergency response system. Explain how services will be provided during a disaster by describing how the San Diego Emergency Operation Plan will work locally, in coordination with state and federal disaster services. Design services that will promote community recovery from a disaster. Utilize supplies and techniques that will maximize recovery from a disaster. Identify and deliver appropriate immediate trauma interventions that promote recovery from a disaster and how to manage counter transference during and after a crisis. Describe various ways to provide services to victims by identifying the ways to be pre-certified. 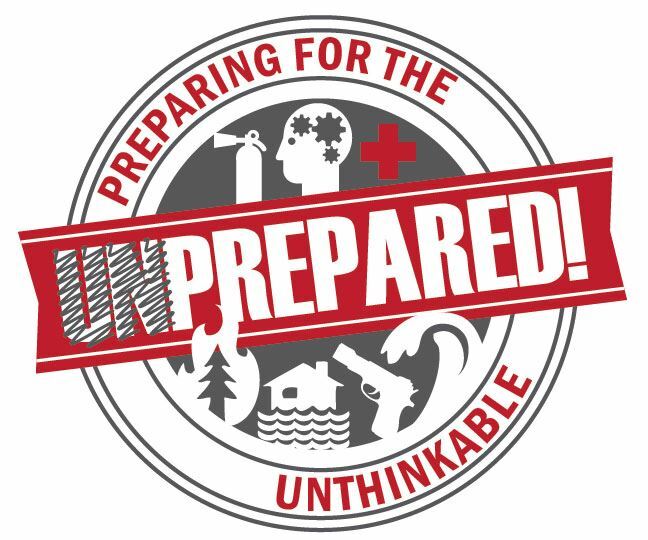 identify how best to prepare in advance at home and in your office for a possible disaster. The target audience includes Licensed Psychologists, Marriage Family Therapists, School Psychologists, School Counselors, Graduate Psychology Students, and other mental health professionals. Merritt "Chip" Schreiber, Ph.D. is a Professor of Clinical Pediatrics in the Department of Pediatrics at Harbor UCLA Medical Center and the David Geffen School of Medicine at UCLA. He is on staff in the Trauma Program at CHOC Children's Hospital. Dr. Schreiber is mental health module coordinator for the European Master of Disaster Medicine Program and visiting professor in the Departments of Emergency Medicine at Universita del Piemonte Orientale, Novara, IT and Vrije Universiteit, Brussels, Belgium. Dr. Schreiber serves as subject matter expert for the U.S. Department of Homeland Security Interagency Advisory Board (IAB) on first responder issues in terrorism and disaster response. Dr. Schreiber's current work is focused on the development models of "stepped continuum of mental health care health in mass casualty disasters, terrorism and injury trauma for both adults and children in a public health context and enhancing disaster medical responder resilience to large and small events. Dr. Schreiber is now focused on enhancing resilience and response to disaster responders using an evidence based triage to care resilience model for emergency disaster medical workers, pre-hospital first responders and others in disasters, terrorism including CBRN, active shooter and IED incidents. Dr. Schreiber created the PsySTART Rapid Mental Health Triage and Incident Management System for rapid identification of at risk victims and emergency responders in mass casualty events. PsySTART has been implemented in hospitals and community clinics throughout the country. Dr. Schreiber serves as subject matter expert for the U.S. Department of Homeland Security Interagency Advisory Board (IAB) on first responder issues in terrorism and disaster response. He also serves on the California Disaster Mental Health Coalition. Melissa Brymer, Ph.D., Psy.D. is the Director of Terrorism and Disaster Programs of the UCLA/Duke University National Center for Child Traumatic Stress and its National Child Traumatic Stress Network. In this capacity, she has been involved with the development of acute interventions, assessment, and educational materials in the area of terrorism, disasters, and school crises. Dr. Brymer is one of the primary authors of the NCTSN/NCPTSD Psychological First Aid and Skills for Recovery Interventions and has served as a consultant for many Federal, state, and local agencies across the country and internationally after disasters, terrorism, school shootings, and other mass violence tragedies. 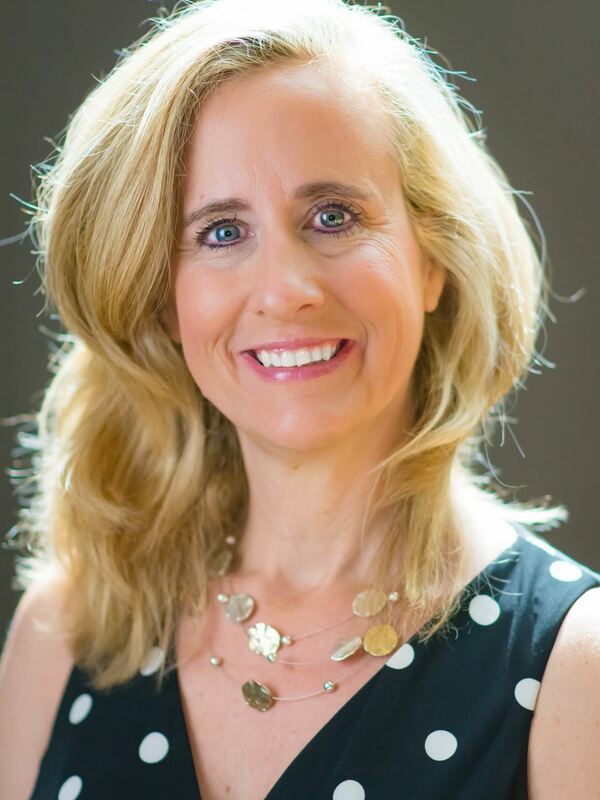 Dr. Brymer is the lead advisor to the Newtown Public Schools, and has established long-term public disaster mental health programs for children and families. As the principal investigator for the National Institute of Justice project, "Examining the Short and Long-Term Impact of School Shootings and Mass Violence in Communities," Dr. Brymer is identifying ways victims and other individuals are impacted by such incidents and what services need to be brought in to promote healing. She is a consultant for the U.S. Department of Education and a subject matter expert for the Disaster Mental Health Subcommittee of the National Bio-Defense Science Board, the Office of the Assistant Secretary for Preparedness and Response (DHHS/ASPR), and for Substance Abuse Mental Health Services Administration (SAMHSA). Conflicts of Interest: As an APA-approved sponsor of continuing education, San Diego Psychological Association is committed to the identification and resolution of potential conflicts of interest in the planning, promotion, delivery, and evaluation of continuing education. Please review the conflict of interest guideline below. Consistent with concepts outlined in the APA Ethical Principles of Psychologists and Code of Conduct, potential conflicts of interest occur when an individual assumes a professional role in the planning, promotion, delivery, or evaluation of continuing education where personal, professional, legal, financial, or other interests could reasonably be expected to impair his or her objectivity, competence, or effectiveness. The SDPA CE Committee has reviewed and approved this presentation proposal. The speaker(s) have stated there is no commercial support or conflict of interest related to this program. Attendance Policy: CE Credit and Certificates will not be issued to those who arrive later than 15 minutes or leave early from any course scheduled time. This policy is strictly enforced to ensure compliance with APA Guidelines. Cancellation Policy: No refund will be given to any registered individual who is a no-show to a course. Any individual canceling within 72 hours of a course will be refunded 50% of the course fee. 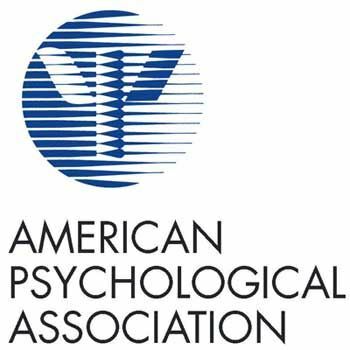 The San Diego Psychological Association (SDPA) is approved by the American Psychological Association (APA) to sponsor continuing education for psychologists. SDPA maintains responsibility for this program and its content. In California, APA approved CE’s are valid for licensed psychologists, licensed school psychologists, LCSW, LFMT, LEP & LPCC licensees. Though APA is a national organization, the out of state licensee should check with their state governing board to make sure that APA approved CE'’s are valid in their state for their license.